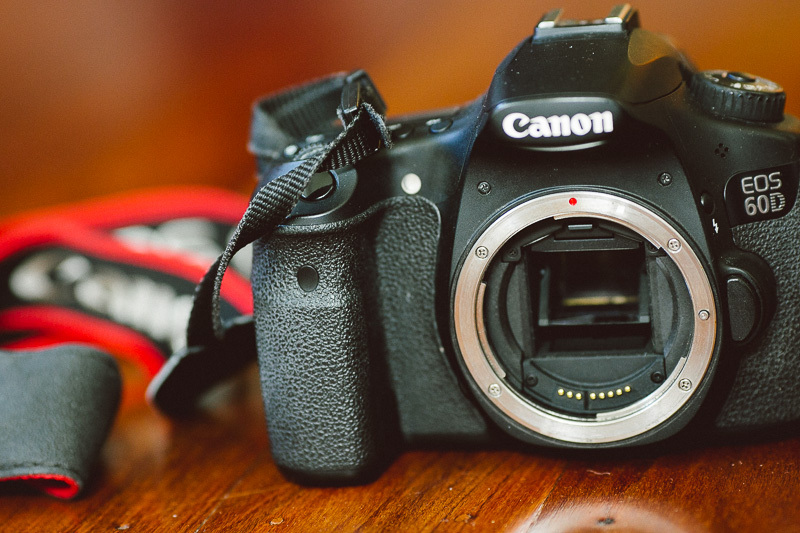 We have some of our great Canon photography gear for sale! 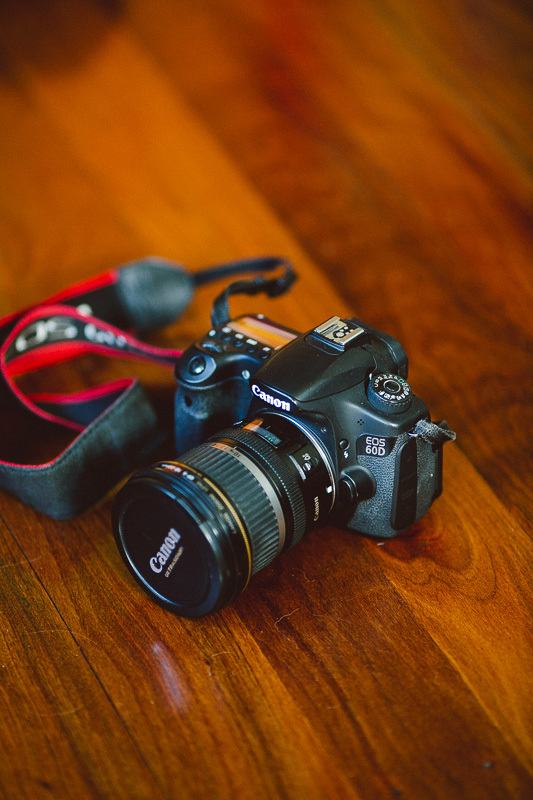 The 60D comes with all the bits and pieces: original box, manual, cables, battery, charger, shoulder strap, etc. The lens and body are both still in great condition. Plenty of great shots to be captured with them out there! If you're interested in one or both of these great items, please don't hesitate to get in contact with us.